I met Erik and Christie for breakfast and coffee the morning after photographing their friend’s wedding last year, and I knew right away that these two were made for each other. I always love hearing each of my couple’s love story and how they got engaged. When they told me their adorable engagement story it came along with a slideshow visual of blood-shot eyed, snot face crying selfies of them the for days and days after Erik proposed at home. I absolutely ADORE the fact that Erik was full of so much emotion as Christie walked down the aisle. They decided they would not do a first look on their wedding day, which for them I am so happy they did because those moments at the aisle had ALL the feels! 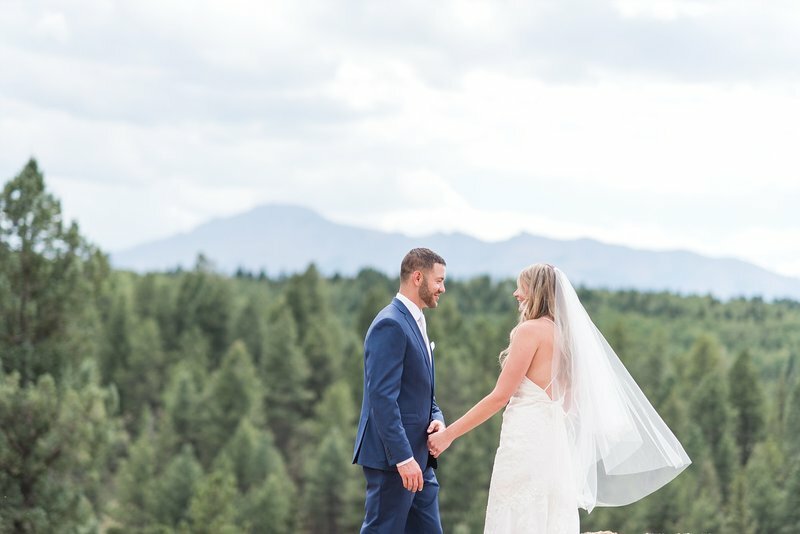 This gorgeous wedding was taken place in the sweet mountain town of Vail, CO. Now, when most people think of a Vail wedding a large picture of ski slopes, mountain range landscapes, and open skies come to mind. Well in case you didn’t know, in June the ski lift isn’t open yet. Bummer right?….. actually, NOPE! 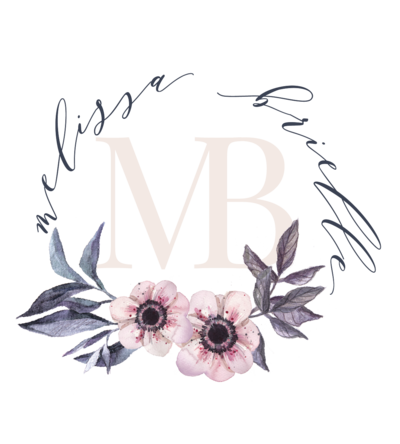 We concentrated on the little details of Vail Village instead and thus created my opinion on the “sweetest Vail wedding” ever. There is so much beauty around us, it really takes that extra moment to realize we are living in it every day. It’s true the grass isn’t greener on the other side! Oh, I love that they didn’t do a first look because the fact that he was emotional when she walked down the aisle is priceless. It is wearing his love for her on his sleeve. What beautiful photos to capture such a wonderful moment. I think you’re so right about focusing on the beauty where we are rather than being upset about things like a closed ski lift – you found so many beautiful spots in Vail village for their portraits! Gorgeous photos Melissa! Her dress is amazing! I love Vail so much. We try to go every year. What a gorgeous place for a wedding! Do you shoot in Vail often? I’m surprised we haven’t crossed paths. The Vail Chapel is the quintessential “little mountain chapel” right? I love planning there. We should totally connect. Okay first of all — her makeup looks incredible! She is one stunning bride <3 I love how emotion he was when she came down the aisle — that is truly something you never forget! And this venue: seriously, why does Colorado get all of the best wedding venues?? Not fair 🙂 Beautiful job capturing Erik and Christie's special day! What a classy wedding. I really loved the images that highlighted the train, so pretty! Great detail shots as well. Wow, the brides dress is absolutely stunning! This is a show stopper of a wedding, and I’m absolutely taken with your gorgeous reception lighting. I love the detail shots, especially the dresses on the bed and the way you photographed the back of the brides dress in portraits. She must be so happy you all grabbed coffee that morning. 😉 Beautiful work! OMG, your photos are amazing! I love how you frame them and how you capture that special moment. Magical! You found so much beauty to capture in this classy and elegant wedding day! I just love all of their portraits and how fun it seems the bridal party was. My favorite is that last nighttime dip image! Hello Style Me Pretty Wedding! This is just lovely! I loved your dress shot you took. And speaking of dress….SO amazing. Your details are gorgeous and I love the happiness and special moments you’ve captured! Well done! Wow! This couple is stunning. These photos are absolutely breathtaking and make me feel like I was there celebrating with them. Wow, this is stunning work. That bride is gorgeous and that dress, pure dream. I love the vibrancy and emotion in these images. I love them all. This Colorado wedding is gorgeous! You did an amazing job as the photographer capturing their story! I love every detail about this wedding! You did an incredible job capturing all of it, and they look so happy!